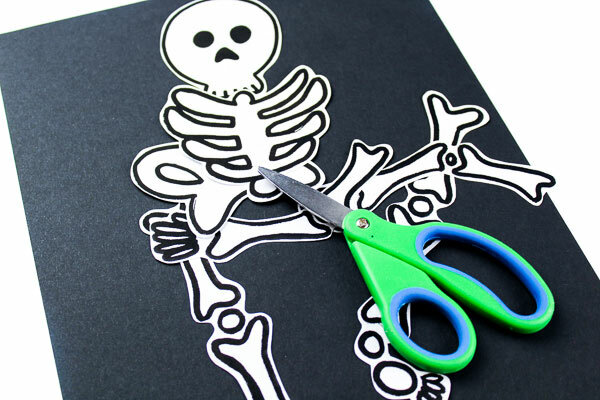 Inside: Get into the spooky Halloween spirit with this easy skeleton Halloween craft for kids. 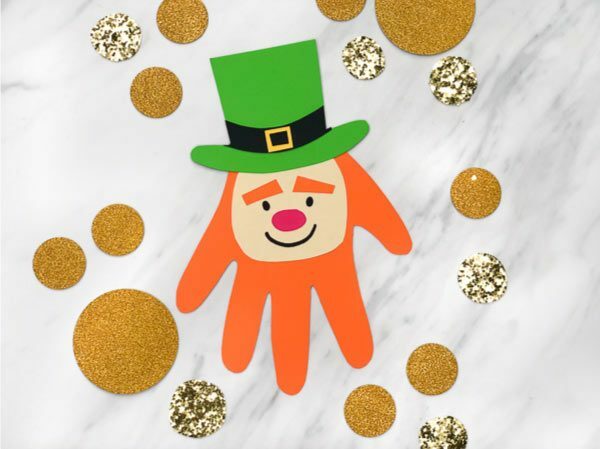 If you’ve been following along, you know this week we’re doing tons of fun Halloween activities for kids. So far we’ve played in this slimy and spooky Halloween sensory bin for kids, shared our top choices for family-friendly Halloween games for kids, learned about shapes and patterns with these Halloween tangram mats and loaded up on fun ideas with this Halloween activities kids pack. And we’re definitely not done yet! 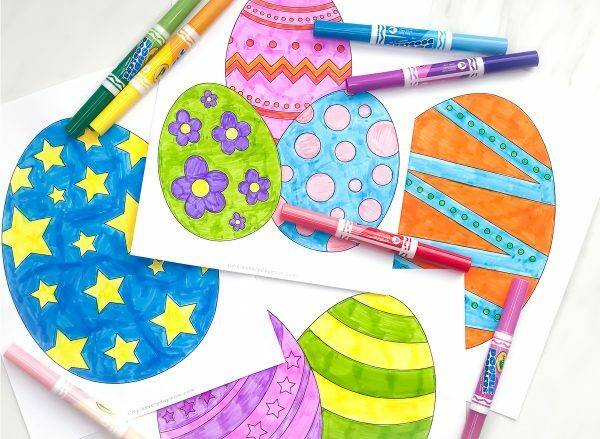 There are lots more fun ideas headed your way. 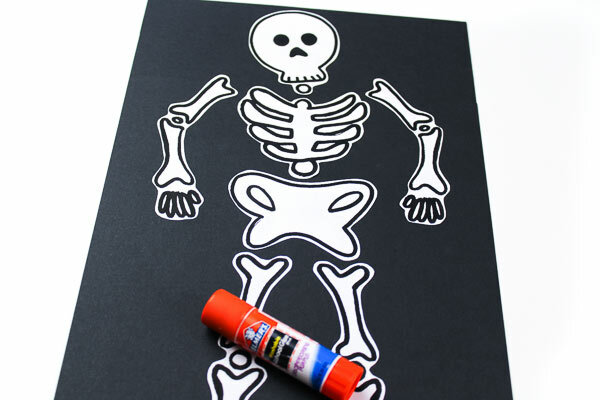 Today, we’re sharing this super simple skeleton craft for kids. 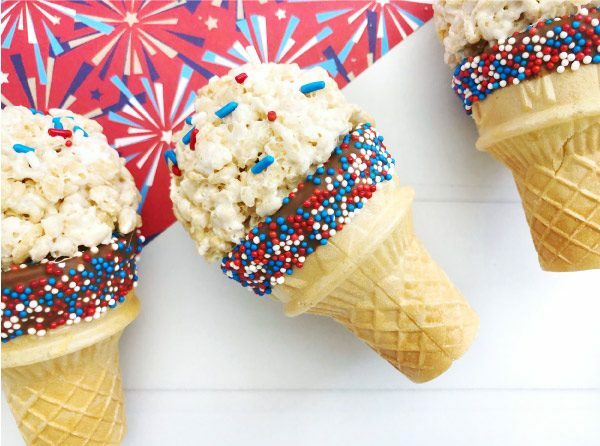 Read on below to see just how easy it is for young kids in preschool and kindergarten to make. 1. 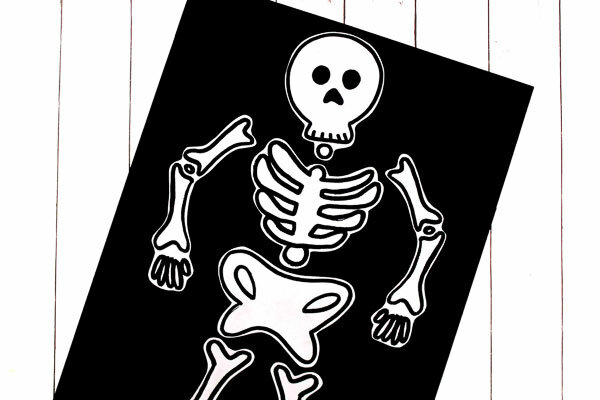 Download and print the skeleton template on plain, white paper. 2. Cut the template out along the dotted lines. 3. 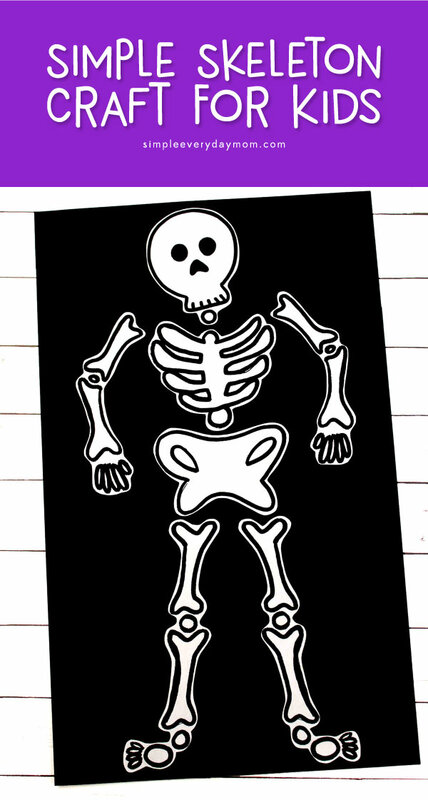 Glue the skeleton together on the black cardstock. 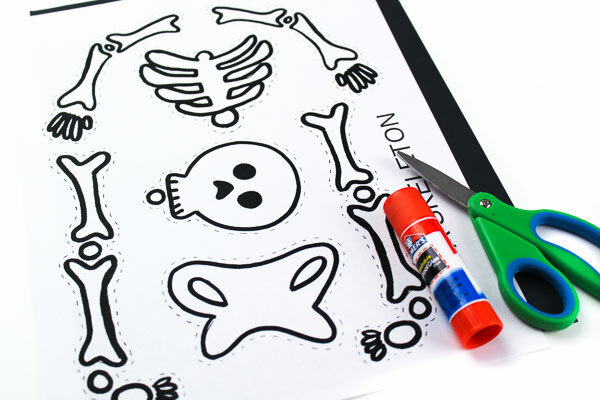 This skeleton craft is great for young kids because there aren’t too many steps involved and it helps them work on their fine motor skills. 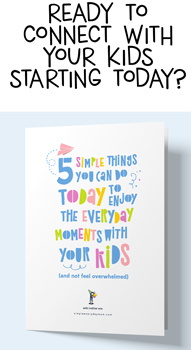 On top of that, it’s fun and requires only a few common supplies. For young kids who don’t know where the bones should be glued, I like to create a sample skeleton for them to reference. This way, they’ll get the added benefit of using critical thinking and shape matching to build the skeleton to completion. 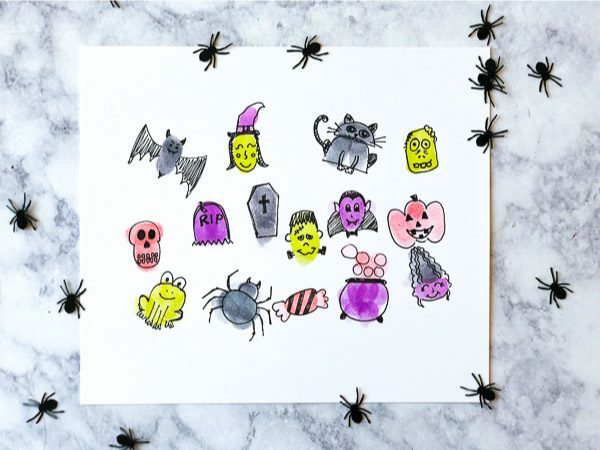 All in all, this is a fun Halloween craft for kids that helps them work on necessary skills without even knowing it!